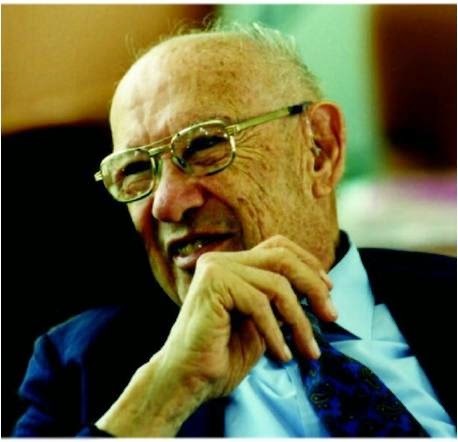 Peter Drucker once noted that companies that seem to have the most success “invent the future that has already happened.” Nice quote, but what does that mean exactly? How can you invent an unknown future that has already happened? I think what he is trying to say is to look for successes in other industries or processes and copy them in yours. Some call this 'translation' of an idea or concept. Case in point, Dell took made-to-order and catalog sales (what Sears used to do with their Craftsman houses in the early 1900s), and applied it their computer manufacturing. Or how Keller Williams combined the success of ERA with Mary Kay’s multi-level-marketing (MLM) approach to become one of the largest realtors in the nation. Essentially, how you invent the future is to take something that worked well in one industry, and see if it can be translated (moved) into what you are trying to do in another. Great companies are able to “steal” ideas, methodologies, and processes that worked well in a totally different and sometime alien industry and successfully apply them in their own. As an example: DVD players. Even though DVDs have superior quality and features compared to VHS tapes, it was not until manufacturers incorporated the same 'look and feel' found on tape players (including the flashing 12:00) that their acceptance in the mainstream became assured. Humans are funny, we do not to really work hard at learning anything new, but we can learn something new if we feel that the gain will far outweigh the pain (of the learning curve). It amazes me how many people start off their business plans with the phrase, “This will revolutionize the world of….” News flash: Very few things revolutionized the world: the printing press, electricity, flight and maybe x-rays. Everything else took decades and generations before the “revolution” or more precisely the “evolution” took place. (ARPANET was formed in 1968 btw, so do not say the internet was revolutionary in its acceptance). Still, if you really want to profit from your efforts, look how to use what is already successful in other industries. You may not be able to predict the future, but you sure can create it.